As more and more organizations experience data breaches that are specifically targeting credit card processing programs, many in the sales and marketing areas are quick to say "If Organization X had only spent $5,000,000 on our latest greatest virtualized cyber cloud threat mitigation machine learning device..." More than likely the sales pitch contained some of those buzzwords and probably others as well. It also seems that many in the managed services (including some individuals within the incident response realm) are also attempting to convince anyone who will listen that some very expensive hardware or software (or both) solutions and costly services retainers will prevent these breaches from happening. The simple fact of the matter is that regardless of whether you possess the secretive schematics on how the flux capacitor works or if your company processes 749,392 credit card transactions every minute, a single solution will NOT stop your organization from being targeted. There seems to be a disturbing trend that the individuals responsible for the protection of the environment no longer have a full understanding of "what" is on the system/network and are increasingly relying on these very expensive products to generate an alert to tell them when something has occurred. While the amount of data and devices that the team(s) within your organization has to monitor is increasing, and these expensive products can help monitor the environment, a grass-roots, "back to basics" approach would help those responsible for security within an organization be able to recognize and detect threats more rapidly and more efficiently and can even help potentially minimize the depth and severity of a breach when it occurs. In this particular case, I am going to cover a hypothetical scenario using malware that was utilized in the Goodwill data breach in which roughly 868,000 credit cards were compromised during a period from February 10, 2013 through August 14, 2014. 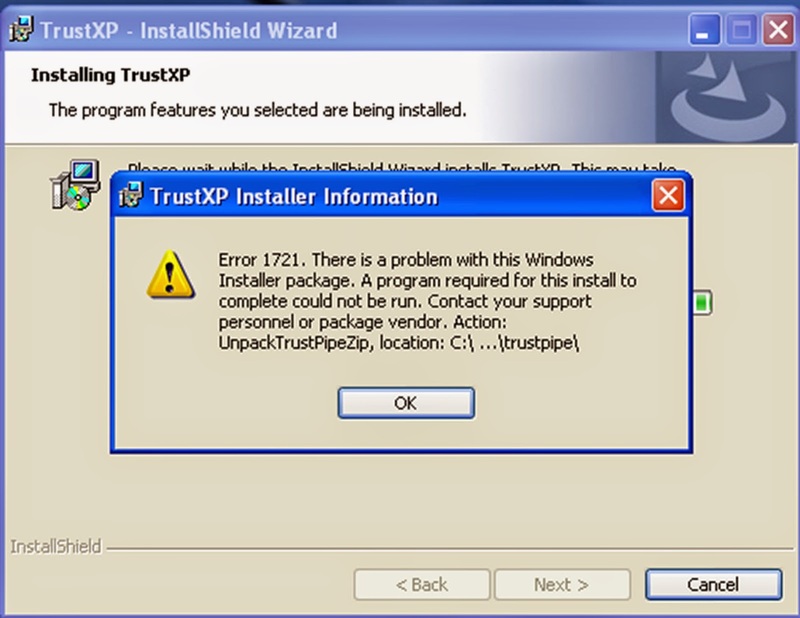 By pairing free and available tools with commonly recommended security practices, the system administrator(s) could have easily detected and identified system(s) that were infected with this malware and potentially have stopped the breach shortly after the malware was installed on the system(s). In fact, based off the processes that the malware itself searches for, if the administrators had renamed the primary card processing software/services to something non-descript, it is possible that the breach may have not even occurred in the first place. In an attempt to replicate the environment, I renamed "notepad.exe" to "pms.exe" and pasted in modified Track data so that the malware will find the data, since (according to the Symantec writeup and strings within the file itself) that is one of the executables the program searches for). Once that has been completed, I then loaded the malware onto my test system and ran it. The malware is very basic and not sophisticated at all. In fact, if there is a space in the path where the malware was run (for example, if you placed the malware in C:\Documents and Settings\Administrator\Local Settings\Performance Monitor") the malware will run and the folder and file (if there is data collected) will be created, however, subsequent writes to that file cannot be completed because the author(s) did not account for spaces in file paths. 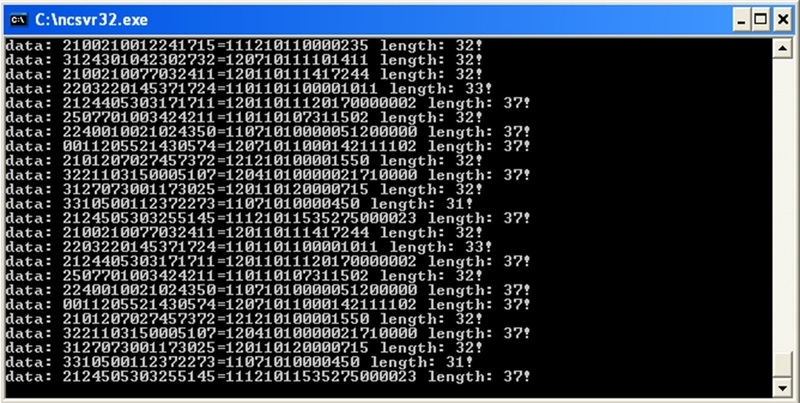 Secondly, the malware opens a command prompt window that actually lists all of the data that it captures. If you simply close the command prompt window, the logging process completely stops. While the window is open, the malware collects data from processes every 60 seconds. Based off of my own triage analysis, there did not appear to any persistence mechanisms, so once the executable is stopped it has to be manually restarted in order to start again. 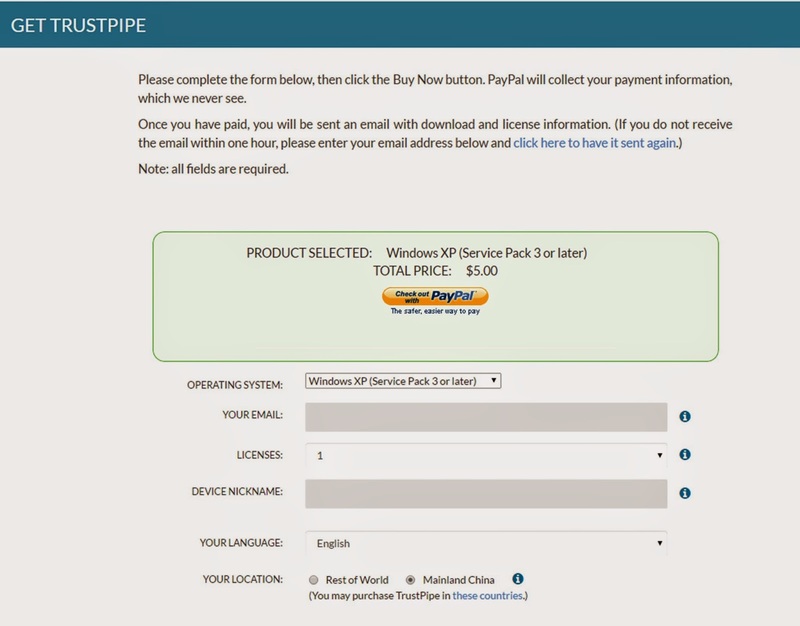 If a system administrator, security analyst, or even a non-technical employee had noticed the window open on a machine and had closed it, it would have stopped this sample of malware from collecting credit card information. With the sample that I downloaded, the Track data is saved to the output file titled "data-pms.exe-2224.dmp". The data contained within this file is plain-text and there does not appear to be any encryption or additional obfuscation techniques used. The malware used in this case appears to be VERY unsophisticated, however as I have pointed out in the past, attackers will use malware that is only as advanced as it needs to be in order to accomplish their goals. In this case, this very basic and poorly written malware stole credit card transaction data from the Goodwill environment for over 19 months and resulted in nearly 868,000 compromised credit card numbers before it was stopped. It is paramount that network administrators/security engineers/incident response teams (or whatever name your organization labels your security teams) understand what is on the network and systems and what is supposed to be there prior to spending large amounts of money on hardware and network monitoring devices. 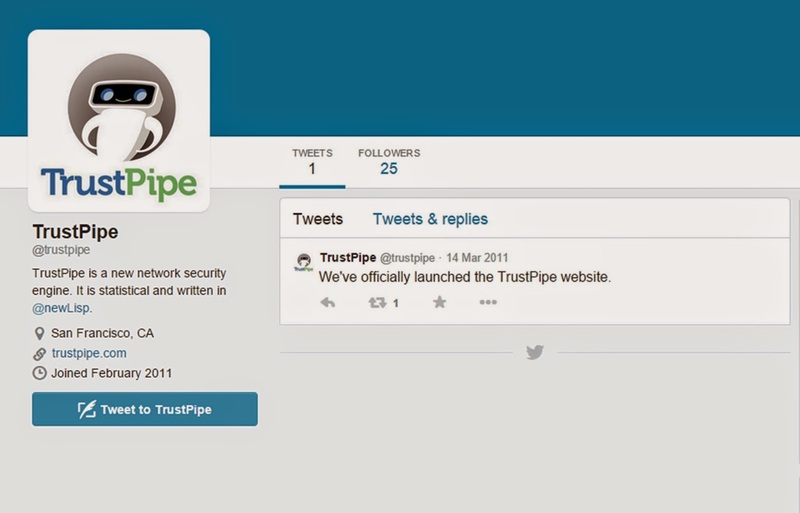 All of the monitoring hardware in the world could have been in place and the Goodwill breach probably would have continued to go unnoticed in part because the attacker(s) probably used legitimate credentials to gain access to the network, the malware did not appear to use any network connectivity, and the malware was very basic and unsophisticated. This is my own speculation based on past experiences, but more than likely the attacker(s) managed to get credentials that allowed access to the network and after some reconnaissance, they were able to figure out where the data they wanted was stored and came up with an easy way to capture that data. Then, the attackers(s) probably either exfiltrated the data in an automated fashion (possibly a script) or the attackers remotely accessed the system(s) again to remove the data (based on the presence of an unencrypted logging file). Without the understanding of what should be on these systems and monitoring the systems for items such as additional running processes, sluggish performance, open command prompt windows, etc. it does not matter how much money you spend on the high priced hardware and software solutions. Those solutions MUST compliment the understanding and comprehension of your security team. These solutions are not a replacement for practicing some of the fundamentals of information security. Instead of pms.exe, change it to chrome.exe or firefox.exe or itunes.exe. Or something else unique but not easily associated with "what" the program is doing. While calling your payment processing program "OMGItsSoFluffy.exe" is non-descript, having a very unique name can also sometimes be an indicator that something is important. Change ALL software/hardware defaults, including application names and third party provider passwords. YOU should create a unique username/password for remote access if it is required. That reduces the chance of credentials reuse. DO NOT ONLY use simple dictionary words, your store name and number, etc. AUTHOR'S NOTE: Here is another good article from an author seems to be just as frustrated and shares similar opinions on this topic! Good morning readers! Over the past few days I have had a little bit of free time, which I used to update several of the applications contained within the Windows Live Response collection. cports, LastActivityView, md5deep, nmap, and PEStudio all were updated. I ended up removing both "full" versions of FTK Imager and just kept FTK Imager Lite as I felt having three FTK Imager options to choose from was a bit much. I also updated WinAudit to 3.0.8, but retained 2.2.9 just in case anyone had used that extensively and had written parser(s) for the data it presented. I also added an Excel spreadsheet in the Windows collection that lists the tool, the date uploaded, and the original website where the tool came from. This version includes a "Triage" version of the Windows script, but it does not collect a memory dump and it does not run WinAudit, to save some time (creating memory dumps and running WinAudit can take a long time). I still recommend running the full script whenever possible, but sometimes you don't need a memory dump or have the ability to create one with a different tool. I don't want to force you into using something else, so I took those two specific items out. I also included checklists for each of the operating systems covered by the collection (Windows, OSX, and Linux) and updated a couple of items in the Windows collection like PEStudio and the latest version of FTK Imager. I kept the old version of FTK Imager as well which is why the size is roughly double what the previous size of the zip file was. I will phase out the older version in the next release but I wanted to keep it in case there is an imaging issue with the latest version. Please do not hesitate to provide any feedback (positive or negative) regarding the use of these freely available tools! I also try to ensure that the data from the tools can be use by other, already existing tools, and last week I encountered a prime example of using the output with a tool to get data that I was looking for. As you may know, the Windows Live Response script attempts to identify executable files and hash those files which are located in the %WINDIR%\system32 folder, the %SYSTEMDRIVE%\Temp" folder, and ALL files in the %TEMP% folder. The script uses the program md5deep to perform these activities. My goal for this output was to search for the hashes on VirusTotal (or your malware repository of choice) and try to identify possibly malicious files that were on the system(s). Fortunately for all of us in the community, Didier Stevens already wrote "virustotal-search.py", a small Python script to perform queries using your own VirusTotal API key, with the added bonus of writing the script so that it can process data that kind of follows a specific format! So rather than having to re-parse the output data, if take the output from md5deep and you run his script with the "-c" flag (for "Comment"), it will look up the hashes and save them to a nice CSV formatted file for you. Then you just have to import the file into Excel, choosing the semi-colon (";") as your delimiter, and you have a nice view of what files have already been scanned to VirusTotal. It even takes into account the API query limits for the standard (free) API keys. Pretty cool!! Formatted results of the script. How awesome is that?!?! Hello again readers! Today's blog post is going to cover my initial experiences working with the newest release of volatility (version 2.4) and a Windows 8 memory dump I created using Belkasoft RAMCapture64 (part of the Live Response collection) during my Windo while working on my Bluetooth for data exfiltration series. I set this up on a Windows system, so if you are using a *nix system or OSX your set up details will be a little different, but the overall theme is the same. First of all, I had to download the 32-bit version of ActiveState Python (currently 2.7.8.10, which you can download here). Once that was downloaded and installed, I navigated to the volatility page to read more about the latest version (version 2.4, which you can read more about here here) which, among other things, now has support for Windows 8. I downloaded both the Volatility 2.4 Windows Standalone Executable and the Volatility 2.4 Windows Python Module Installer. Although I personally prefer to use the Python version that is usually found under "<PYTHONINSTALLPATH>/Scripts/vol.py", I grabbed the standalone version for eventual testing and comparison purposes. Installing the Python modules took just a few seconds and I was ready to move onto the next, but perhaps the most important, steps. 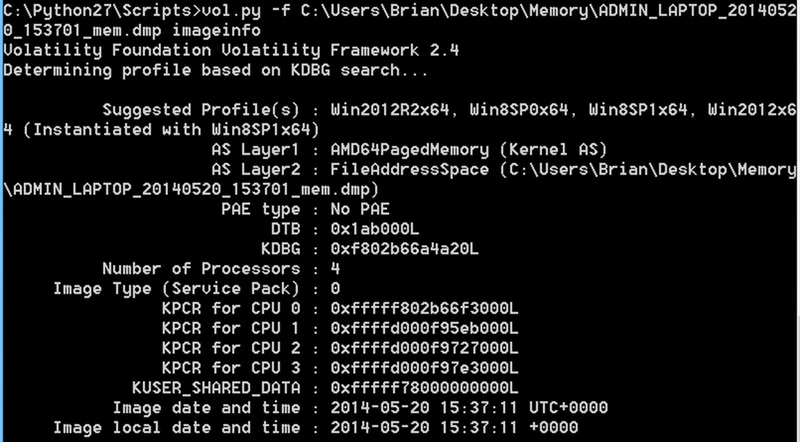 According to the volatility website "the distorm3 python module is a requirement for analyzing 64-bit Windows 8 and 2012 raw memory images". So, I had to visit the distorm Google code page and download the latest version and install it. The last setup step was to visit the PyCrypto page and download the latest pycrypto modules to ensure that all of the volatility plug-ins can run with no problem. Without installing PyCrypto I kept getting messages like "The module "Crypto.Hash" is not installed" and "no module _MD4". Installing PyCrypto seemed to alleviate all of those error messages. With the release of Windows 8, quite a few changes were made with regards to "how" Windows memory is handled and "how" tools can work with the dumps. 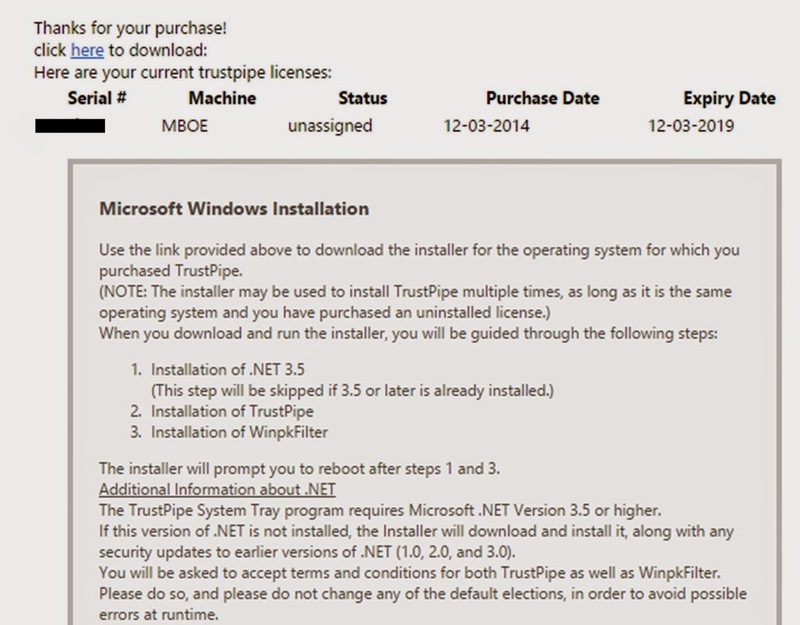 Fortunately for us, the volatility crew is keeping a Windows 8/2012 page updated with their findings. For the purposes of this post, I only wanted to perform some of the basic analysis steps, so I only cover running the plug-ins "imageinfo", "kdbgscan", and "pslist". However, I will be making another post in the Bluetooth for data exfiltration series as I dig into the memory dump to see what other artifacts that I can extract, so be sure to watch for that! Although I already know what the OS profile is from the system that the memory dump came from (Win8SP1x64), I am treating this as if I had no idea and needed the information from "imageinfo" to make the profile determination. The "imageinfo" results gave me 4 possible suggested profiles and it gave me the kdbg address. 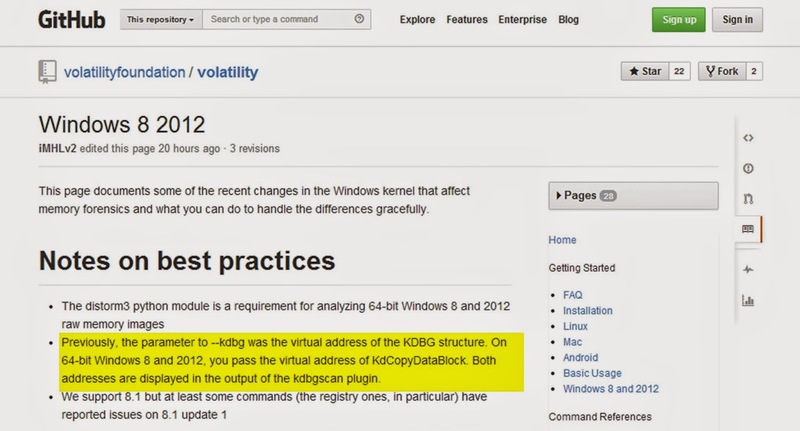 However, since I know that with Windows 8/2012 I have to pass the virtual address of the KdCopyDataBlock rather than the address of the kdbg, thanks to the documentation by volatility crew, I need to run kdbgscan against my image. In order to save some time I would recommend running only "kdbgscan" and waiting for the results from that before running the "imageinfo" plugin if you absolutely need something from "imageinfo" that you cannot get from another plugin. You are going to get more of the information that you need to perform additional analysis from "kdbgscan" than you are from running "imageinfo" on Windows 8/2012 images (and at least in my case, it would have saved nearly two hours of work). In my research so far, the main thing that users should be aware of is the processing time that it takes to analyze a Windows 8 memory dump in order to get the information you need to speed up additional analysis. But once you get the information you need from "kdbgscan" (REMEMBER, with Windows 8/2012 you need the pass the kdbg as the virtual address of KdCopyDataBlock) it should increase the processing time of your queries considerably. then I will definitely use that more often. I have had better luck using the Python version in the past but that could change, I will keep you updated as my usage continues!! I'd like to thank everyone that has been and is involved with the development of the volatility framework for offering such an awesome tool for the absolutely low cost of free. And pick up your own copy of the "The Art of Memory Forensics" if you haven't already!! Good afternoon readers, the past couple of weeks have been pretty busy with case work, but thankfully I finally had some time to dig in to some messaging data that I extracted from an iOS device that never seems to have been addressed previously and does not appear to be recognized by any mobile device forensic tools that I have used. 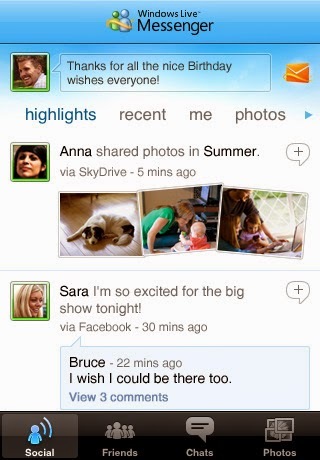 The application I will be covering in this blog post is Windows Live Messenger for iOS devices, which seems to have been discontinued some time in 2013. Unsurprisingly, the application is VERY poorly written and stores data on the device itself in a variety of different ways, which probably explains part of the reason that no one has really dug into this data. As the below image shows, there does not appear to be specific time stamps or even a definitive structure as to how data appears within the application itself, which makes extracting data MUCH more difficult. I would like to note though, that with all of the research, time, and effort that I put into this post and parsing the data from, I only have one device that has the application on it, so the data stored on a device you encounter may be slightly different. If you have a case where you have access to this data and are willing/able to share it I would much appreciate it in an effort to make the small Perl script that accompanies this blog post. Likewise, if you encounter issues with the script please reach out to me and I will try my best to help! So, now that all of the formalities are out of the way, shall we begin? The Messenger data itself is stored in a standard location, under the "/private/var/mobile/Applications/com.microsoft.wlx" folder (or the applicable SHA value, if you have not used a tool/method to reconstruct file paths). Contents of "Messenger" folder. The files stored in "Documents/cache/Messenger" and "Library/Caches/cache/Messenger" following the same naming conventions, but contain different data. The first thing that I want to point out here is that all of the files in these folders have a ".cache" file extension. But of course Microsoft does not follow a standard format for exactly what a ".cache" file should be, so the file header and footer for each of these files are different. The files seem to follow the naming convention of "MSN User ID_filename.cache". 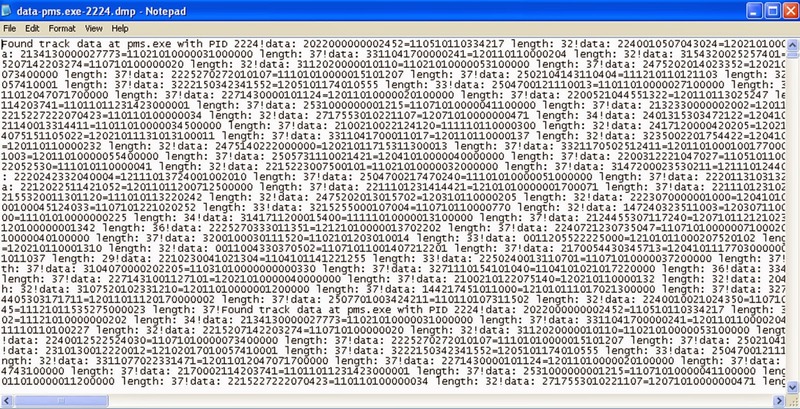 The data in the Message History of the files also appear to bring up the possibility that 7-bit encoding is in use, so that opens up an entirely new can of worms for parsing the data. Rather than reverse engineer the entire file structure format, I decided to focus on areas from which I could extract data and have relative confidence in the results. No discernible, repeatable, standard file header. Foiled again! This seems to suggest 7-bit encoding might be in use, at least a little bit. Maybe. I don't know to be 100% honest. Thus far I have identified three files that contain chat and/or chat associated data of interest. 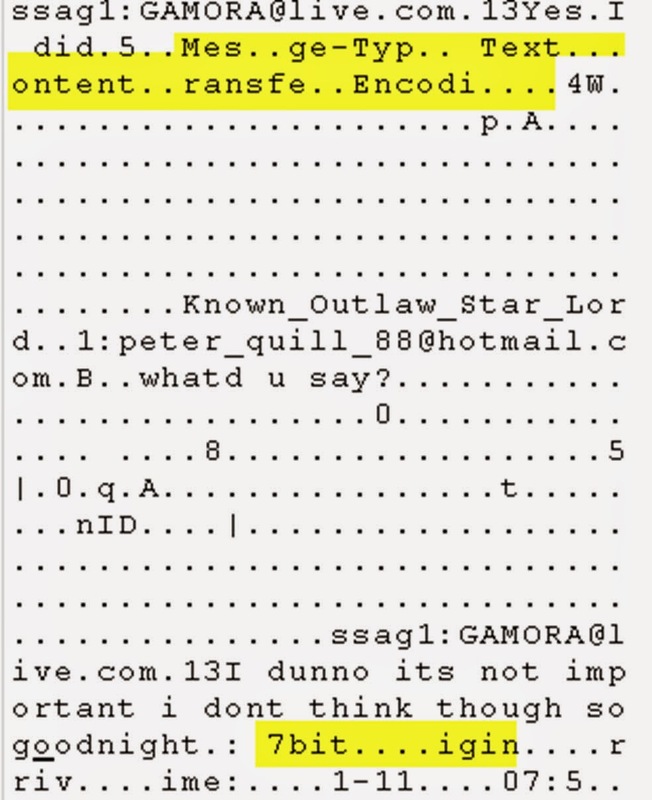 The files contain "ChatConversations", "MessageHistory", and "Status" in the filename. The "ChatConversations" file seems to contain a listing of the most recent chat sessions, the "MessageHistory" file seems to contain most of the message data, and the "Status" file seems to contain email addresses and usernames of individuals involved in chat sessions as well as the username and email address of the individual who used the Windows Live Messenger application on the device itself. I will cover each of the files individually, but I would also like to note that the script can be given the "-folder" option and it will attempt to recursively (meaning all of the subfolders as well) search to find these files for you. Once the script matches that pattern, it then attempts to format the data structure by replacing the "1:" with the term "Email Address", and tries to find the beginning of the message by matching the various patterns that occur after the ".com" that I have seen in my data. It then attempts to clean up non-printable characters that occur in the message itself as well and then prints the chunks of data out one by one. This method is not 100% foolproof, however if should be more than sufficient in order to allow you to at least get an understanding of the message conversations that have occurred on the device. The contents of a modified "Message History" file that match our regular expression that we search for, since the data structure is currently unknown. The parsed contents of the above file. Different programs recognize different encoding schemes, in this case Notepad translates \x84\x00 as ",,". 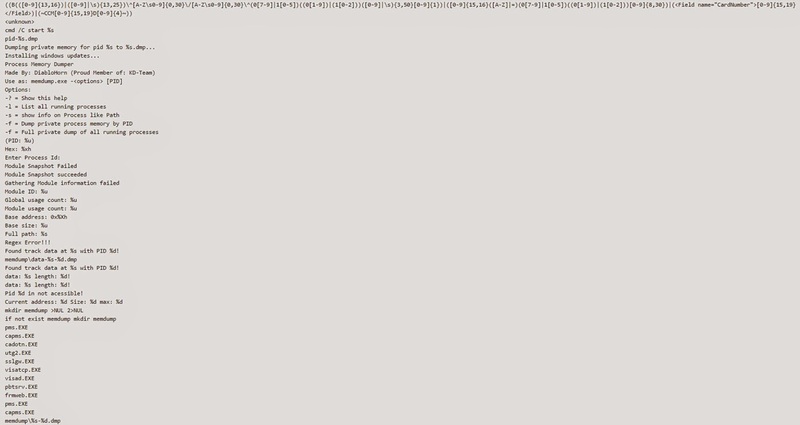 As stated above, the script matches that pattern, it then attempts to format the data structure by replacing the "1:" with the term "Email Address", and tries to find the beginning of the message by matching the various patterns that occur after the ".com" that I have seen in my data. It then attempts to clean up non-printable characters that occur in the message itself as well and then prints the chunks of data out one by one. I think it bears repeating again that this method is not 100% foolproof, however if should be more than sufficient in order to allow you to at least get an understanding of the message conversation that is stored in this file. The file containing the term "Status" seems to be the most well-structured file within the data. The data itself seems to be stored in a similar structure as the Chat Conversations file, although there are differences in the data itself. As with the above examples, the script then takes this data and attempts to clean it up in a user readable fashion. The script replaces the "1:" with the term "Email Address", it attempts to identify is a Username is present and if it is, label it accordingly. It also attempts to digest the embedded Microsoft Object, if present, and format that data into a more easily readable format. The script, which is written in Perl (insert obligatory coding language debate comment here), runs by either specifying a "file" or a "folder", which should be used after identifying the Windows Live Messenger application on your iOS device or iOS backup file(s). The application attempts to digest the file based on the fully restored filename (i.e. having "Status", "MessageHistory", or "ChatConversations" in that file). In other words, pointing the script at a raw iOS backup folder will not yield any results since it is looking for specific patterns in the file name, rather than opening every single file and trying to find the data structure(s) the script is looking for. The output is just regular text, so you can copy/paste from the command prompt or you can save it to a file of your choosing. Be advised that the formatting is not 100% perfect, so it might require some cleanup before presenting the "final" version of the output but it should allow you to get a much better idea of any messages that are stored in the application data since no other mobile forensic tool on the market currently seems able to handle this data. If you have any questions or issues please do not hesitate to let me know. You can download the script here. Hello again readers and welcome back to another post regarding evidence left behind during Bluetooth data "exfiltration". Today's post is going to focus primarily on Registry artifacts. Software-Atheros-VistaAddOn-Devices NTUSER.dat key updated at 05/20/2014 15:20:55. Great Scott! So, now that we have covered the time stamps next up is covering some of the interesting data contained within the Registry itself. The first example is in the aforementioned NTUSER.dat hive associated with my user account (which is cleverly named "Brian"). 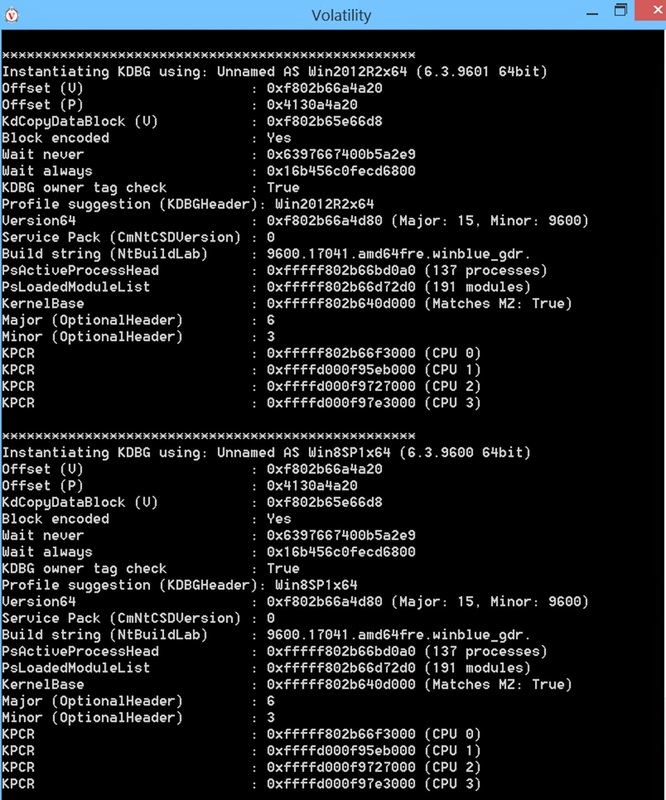 There is quite a bit of data located under the "Software-Atheros-VistaAddOn-Devices" path that looks to be associated with the connection of my Galaxy Note 2 via Bluetooth. I have to dig into the data more (when time permits) to try to figure out exactly "what" information can be determined from the Registry entry(ies). It still doesn't look like there is any evidence of actual "exfiltration" but it is nice to have another item that seems to match pretty closely to the connected device times. 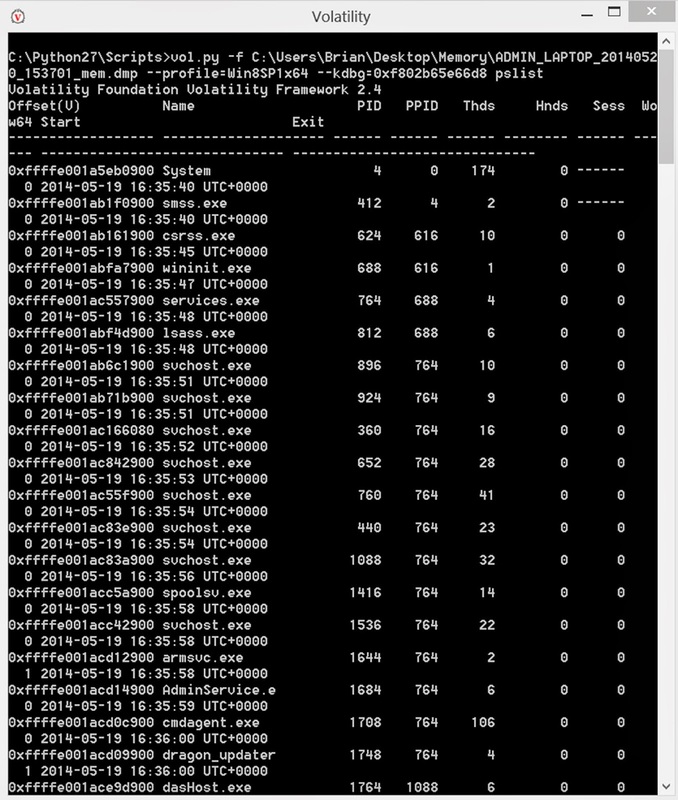 The Software-Atheros-VistaAddOn-Devices key screenshot, again! X-Ways Forensics (my forensic analysis tool of choice) also has the ability to carve entries from Registry Hives. This also needs some more digging, as it looks like it is an entry regarding the command and the arguments needed to initiate the Bluetooth connection. 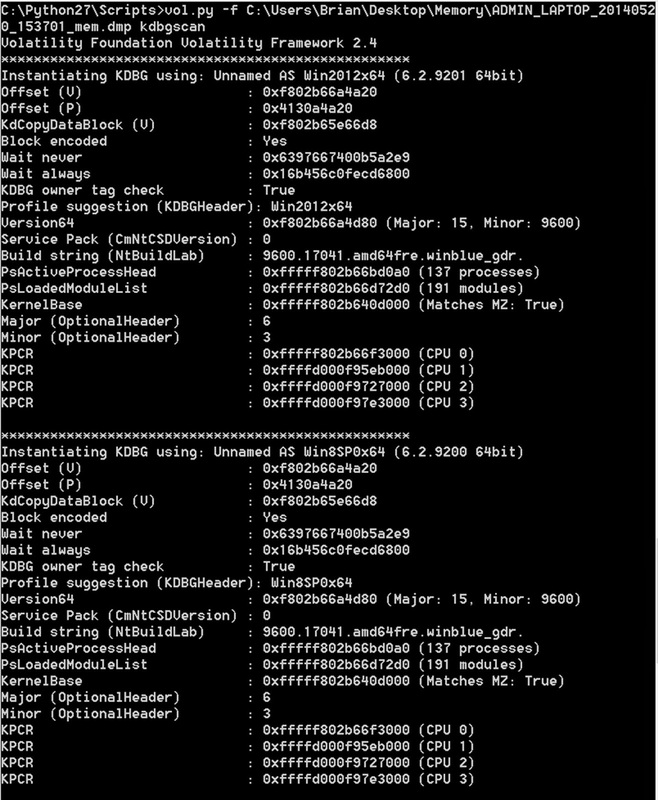 The SOFTWARE hive also had some entries associated with the Bluetooth connection under the path "Microsoft-Device Association Framework-Store" path. This also requires some more investigation, but once again, it does not appear that this shows anything along the lines of exfiltration, but only connections. These timestamps are prior to the timestamps entries that were created in the NTUSER.dat hive.